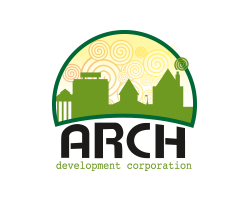 ARCH relies on the efforts of a dedicated staff of enthusiastic, outgoing and hard-working volunteers to support its mission and programming. 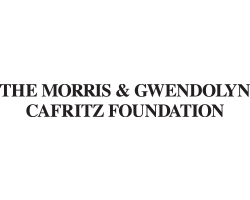 Responding to the needs of the Arts Center and our subsequent galleries , we encourage local retirees, Seniors and arts enthusiasts to work throughout the space. There are two volunteer categories: Front Desk Volunteers and Gallery Space Programs Volunteers. Please review the descriptions of the opportunities in the two categories below to determine to which area you would like to apply. The descriptions provide a broad overview of the responsibilities and each position requires a 3-12 month commitment. 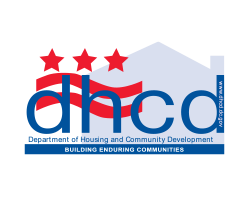 Staff will directly contact and interview prospective volunteers. Front Desk volunteers serve as the face of Anacostia Arts Center (AAC) at our front desk. They offer assistance and recommendations to visitors, members, and groups. Clear and friendly communication skills are a basic requirement. 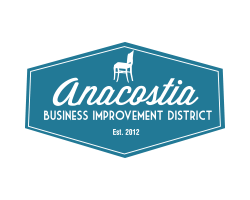 Volunteers must enjoy greeting visitors from every background, and must acquire a thorough knowledge of Anacostia Arts Center, our residents and the neighborhood. You will be asked to distribute flyers and information to local businesses and schools. Computer skills, especially Internet-search skills, are required. Front Desk Volunteers are asked serve at least one, 4-four hour shift, Tuesday- Saturday per month. More shifts are available. Art Gallery volunteers welcome visitors on behalf of the Honfleur and Vivid Art Galleries and provide assistance in a variety of ways to make every experience as rich and rewarding as possible. Volunteers provide information to visitors about the current exhibition, pricing, artist, and the Anacostia neighborhood. Volunteers are a friendly, professional face for the art galleries, and help welcome a diverse range of visitors. Only those who submit an application will be considered for placement. 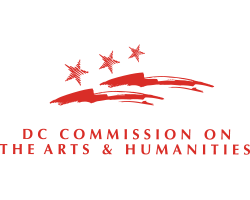 The application requires a personal statement expressing why you wish to volunteer at The Anacostia Arts Center, and what interests, skills, and experiences you would bring to the position (maximum 150 words). Applications are accepted on a rolling basis and remain on file for one year. We regret that there may not be opportunities for all qualified candidates. Applications can be found here. Or stop in and fill one out. Note: The AAC does not accept applications from high school students.